Rights are promises that protect you, make sure you are treated properly and fairly, so that you can develop and grow in life and have a say in decisions that affect you. 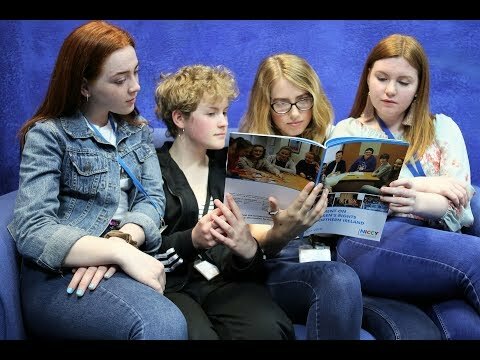 The United Nations (a group of countries) created a list of these rights called the United Nations Convention on the Rights of the Child (UNCRC). There are 54 articles on the list. 42 of these are rights for children and young people and the rest are about how government make sure you can have these. Almost all the countries in the United Nations have signed up to these promises. The person who promotes, protects and safeguards your rights in Northern Ireland is the Commissioner Koulla Yiasouma. 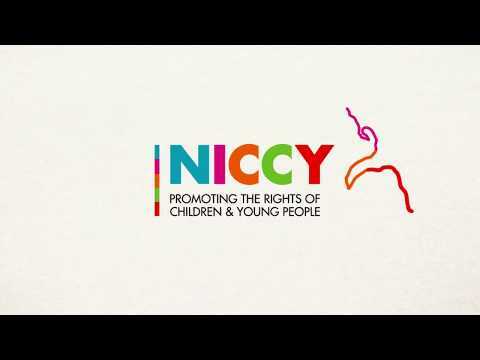 You can find out more about your rights and the UNCRC here. You can also find out how we can help you here.